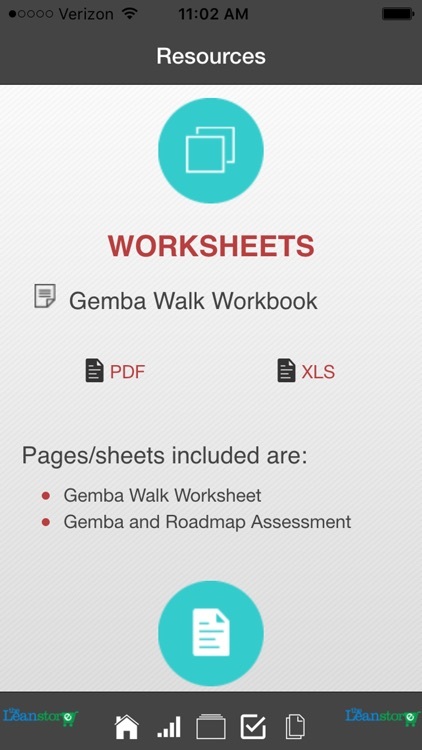 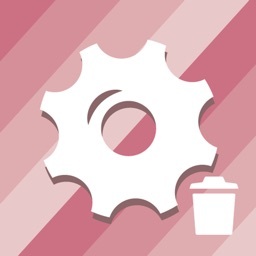 Manufacturing Lean Roadmap and Gemba Walk by MCS Media, Inc. 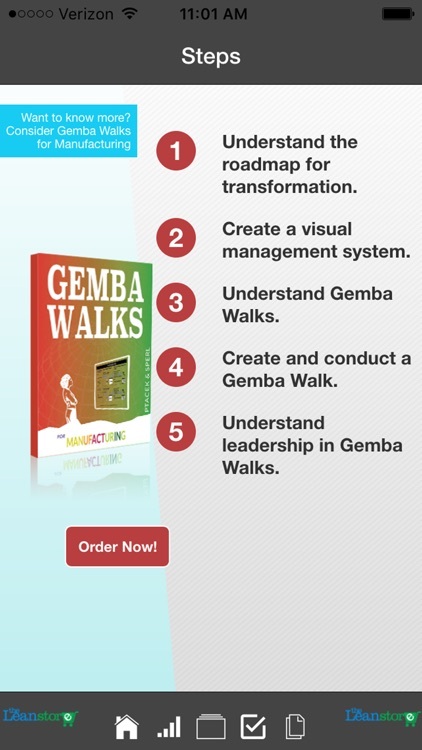 Learn the requirements for a Lean Six Sigma transformation, create a personalized Gemba Walk, access previous ones, and learn from the case studies. 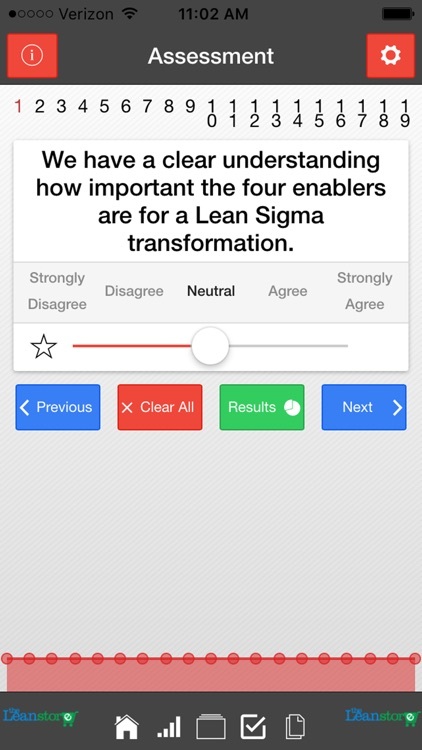 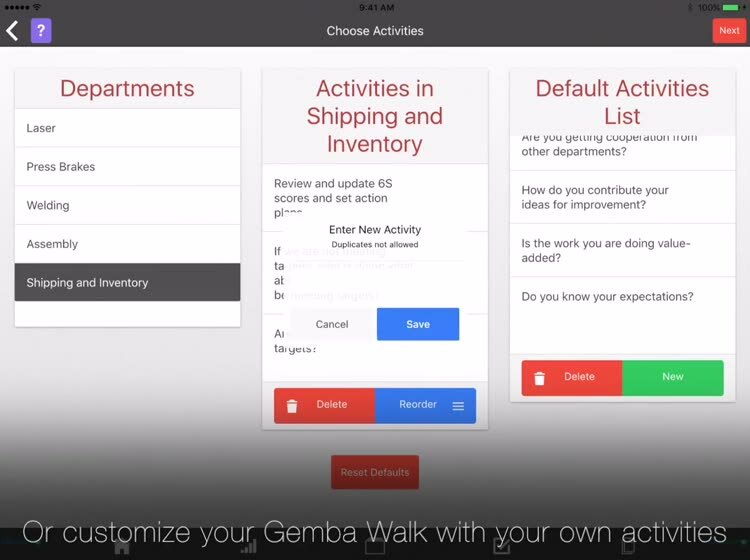 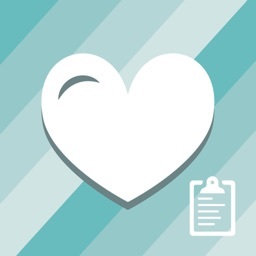 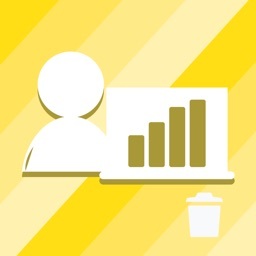 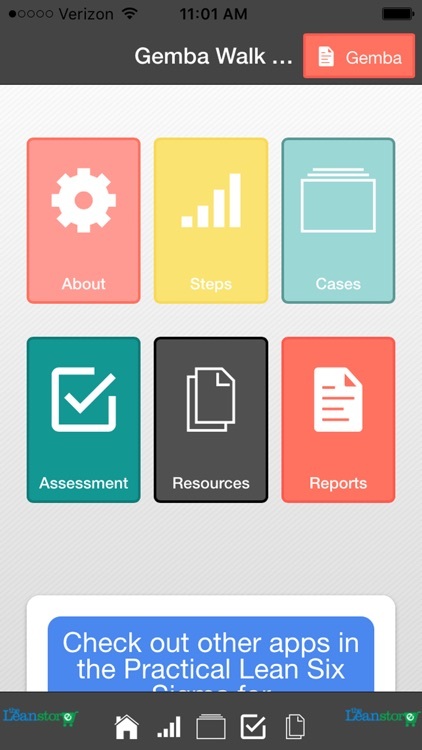 This app will help integrate mission, vision, and values to organizational measurements within a customized Gemba Walk to align everyone within the organization. 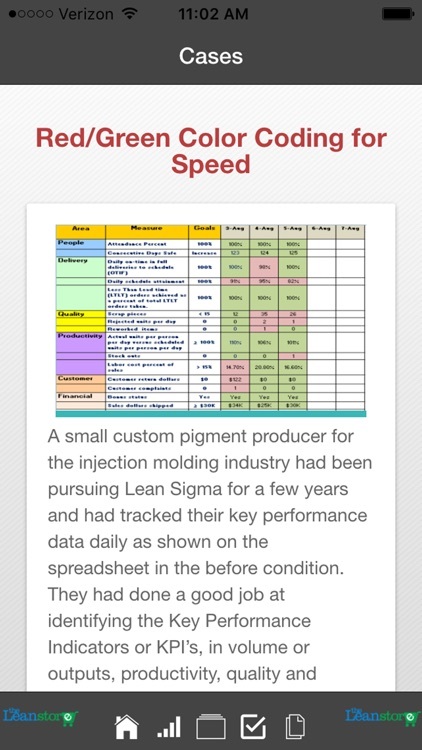 A Lean Sigma roadmap is detailed in four stages to assist in your Lean Sigma transformation.